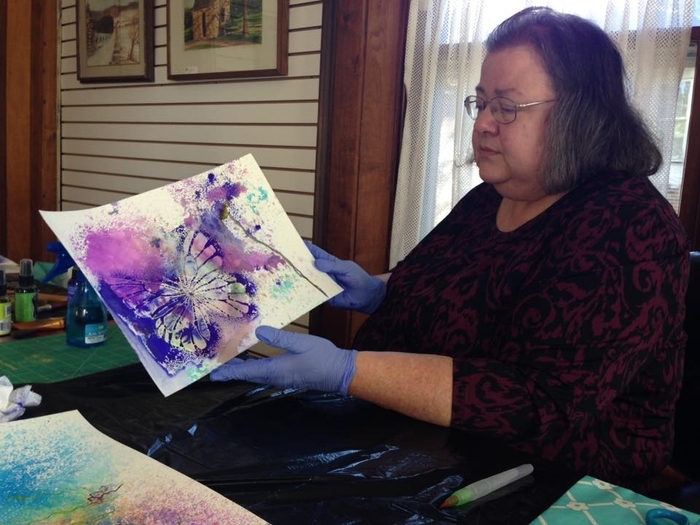 This morning, Ethel Lee Osborn Tucker poured coffee and greeted members of the Madison County Chamber of Commerce at the Winterset Art Center. She is the current Secretary of the Art Center’s Board of Directors, and one of its founders. 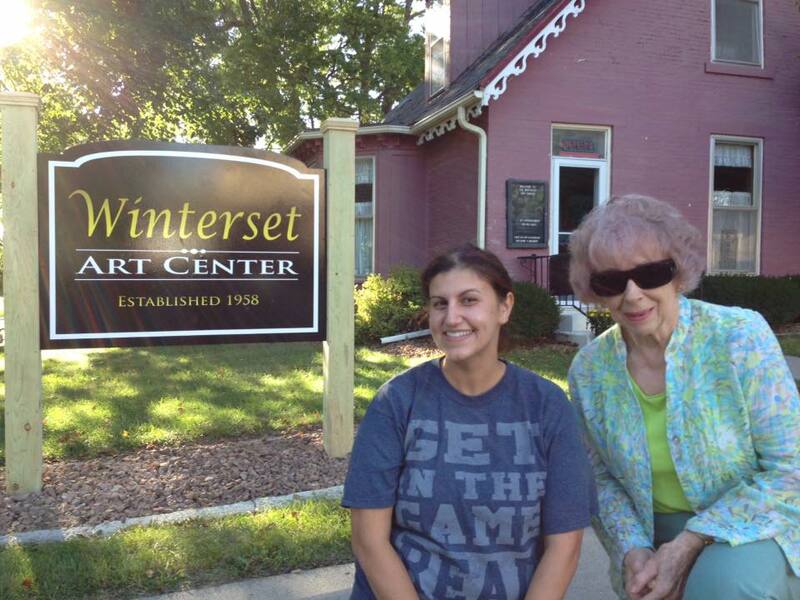 Angela Newman, Executive Director of the Winterset Art Center, poses with Secretary and Founder, Ethel Lee Osborn Tucker. This beloved institution in our community, which Ethel Lee helped to establish in 1958 (along with Don Thomas, June Kaser, Dorothy Good, Yvonne Meyer, Elton King, Jennie Thrift, Mary Winjum, Mayme Jones and Rev. W.W. Steinmetz), is currently experiencing a tremendous surge of revitalization under the direction of Executive Director Angela Newman, Chairman David Lewis Negley, and a very creative Board of Directors. 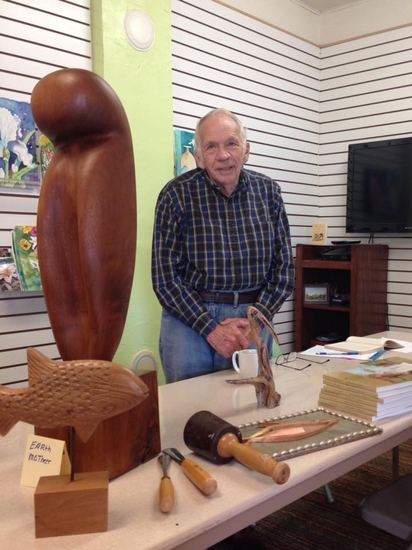 They have aimed their efforts at renewing their membership process, increasing their communication with members and the community, cleaning and re-stocking their studio spaces with supplies and equipment, and partnering with local artists to offer new classes and programs for all ages. There’s truly something available there for everyone, and it has become a very inviting place to be. 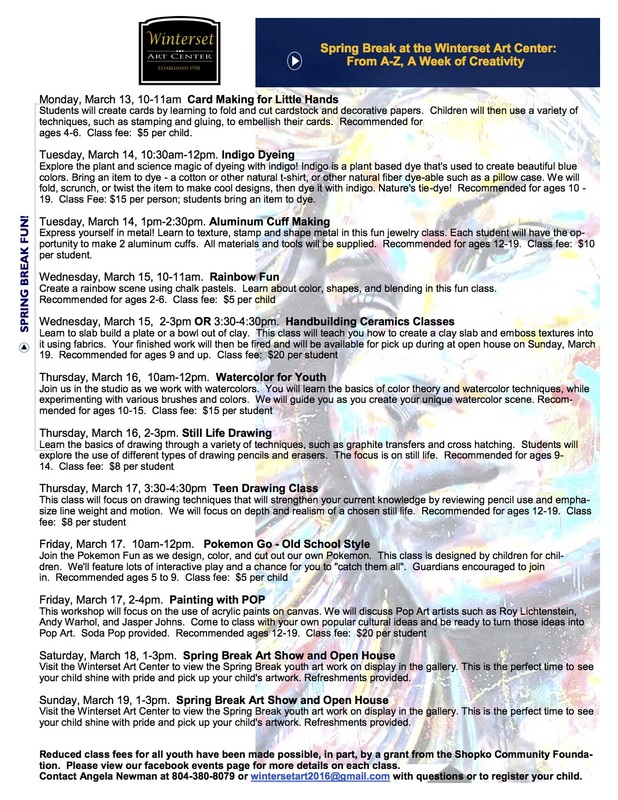 Take a look at this great lineup of classes they’re offering during Spring Break. Registration is now open! This Saturday morning (tomorrow! 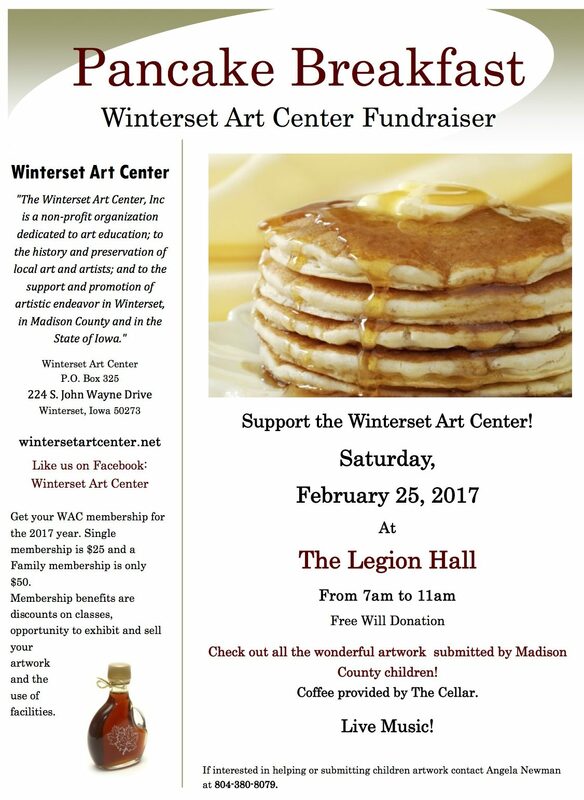 ), the Winterset Art Center invites you to join them at the American Legion Hall from 7:00 to 11:00 am for a Pancake Breakfast Fundraiser. It’s an opportunity for delicious food, live music from Daisy Dell and her band, coffee from The Cellar, and support for a great Winterset classic. This Saturday morning at 9:00 am, the second Legislative Forum of the season will take place in the Jackson Building at the Madison County Fairgrounds. Please note the change of location! This is your opportunity to hear from your legislators in person, Rep. Stan Gustafson and Senator Julian Garrett. Also this weekend, the Winterset Public Library encourages you to check as many books, DVDs, and other materials as you can handle before they are completely closed for remodeling, February 27 through March 12. Saturday is the last day to stock up! 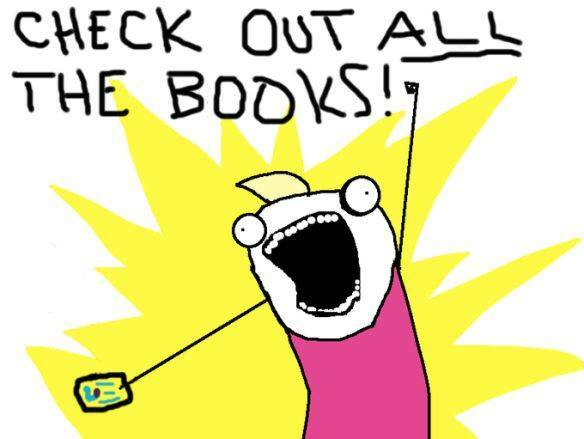 Loan periods have been extended, and anything you check out now will not be due until after March 12. Materials may still be returned in the drive-up book drop on the east side of the library during the closure. The more you check out, the less they’ll have to move around during the remodel. 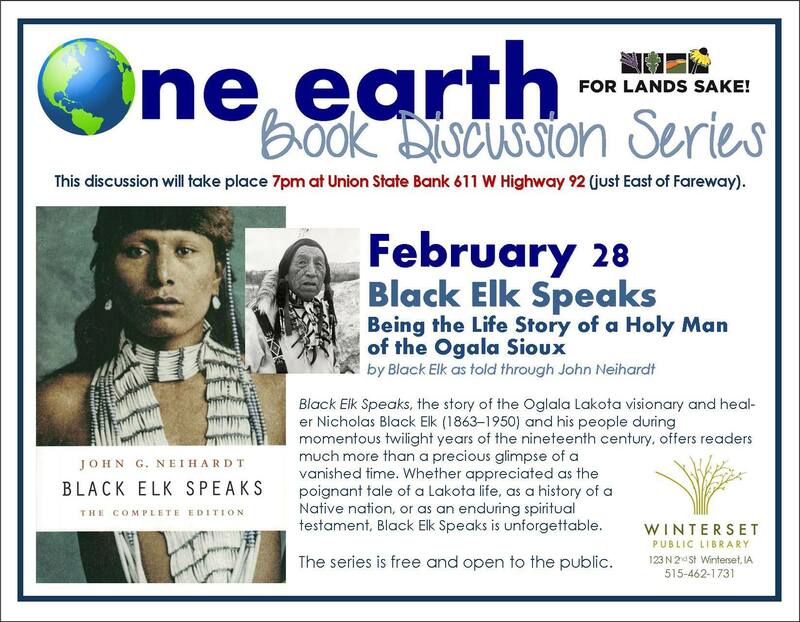 Speaking of shutting down, please note the change of location for this presentation in the Library’s One Earth Book Discussion Series, “Black Elk Speaks: Being the Life Story of a Holy Man of the Ogala Sioux.” They’ll be meeting in the community room at Union State Bank. 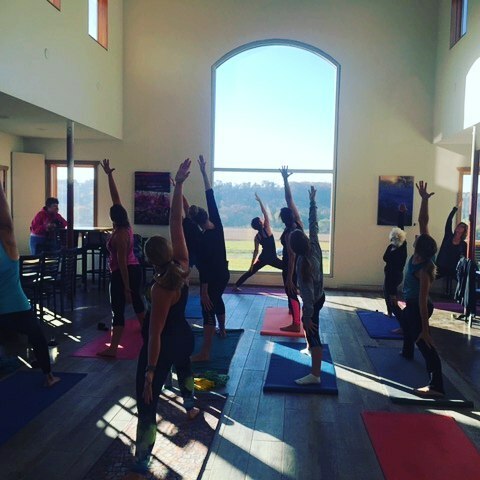 Covered Bridges Winery is hosting a Yoga & Art event on March 4th at the winery. 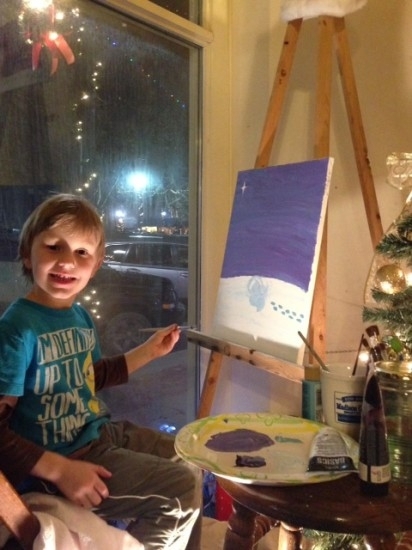 Start the day with a Yoga class led by Melissa Dickhaut from 9:30-10:30 am, followed by guided art painting with Robin Paul of Madhaus Gallery from 10:30 – 12:15 pm, and then lunch from Northside with a complimentary glass of wine, soda or beer or your choice. Click here to register (by March 1st). That same evening, Snake & Crow from iNFUZiON will provide live music at Covered Bridges Winery with food by Up in Smoke Barbecue. 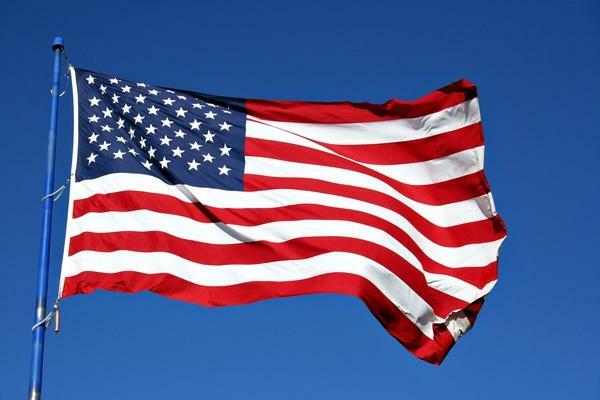 See all their upcoming events right here. Madhaus Gallery will be starting a new Beginning Glassblowing class on March 14th, on Tuesday nights through March 28th. 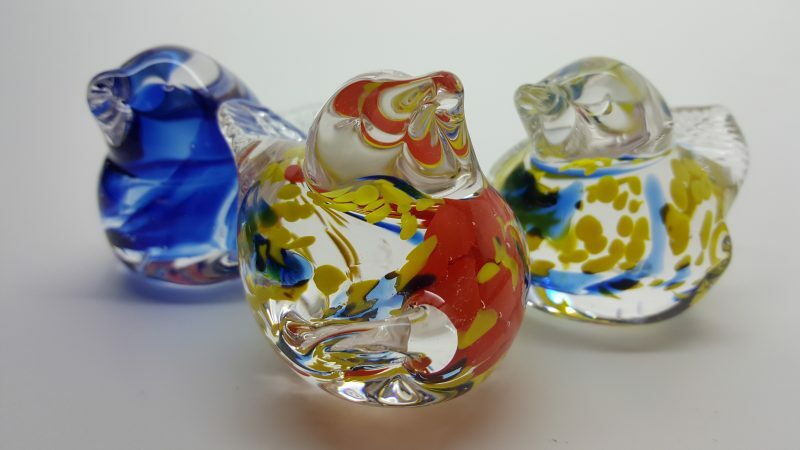 Also, Robin is hosting an event called “Spring is for the Birds” on March 11, where participants can learn to make glass birds. Find out more here. Another popular class being offered during Spring Break is the annual Babysitting Clinic hosted by ISU Extension & Outreach of Madison County. 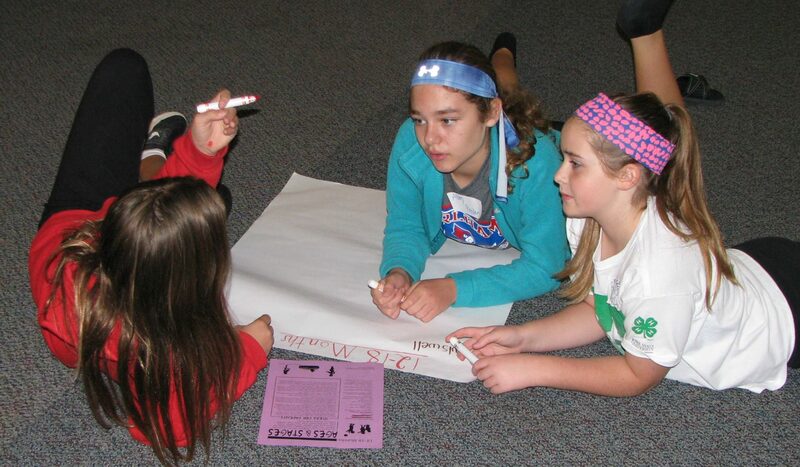 The babysitting clinic is for youth grades 5 and above, and will be held on Monday, March 13 from 9:00 am to 3:00 pm at the Madison County Extension Office on the square in Winterset. 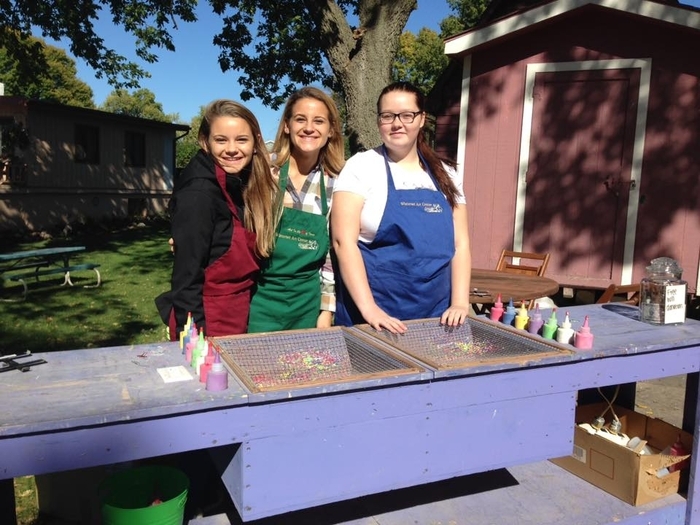 Youth will learn about safety, basic first aid, nutrition, caring for infants, the business of babysitting, child development and age appropriate activities for youth. Registration is required by Monday, March 6. 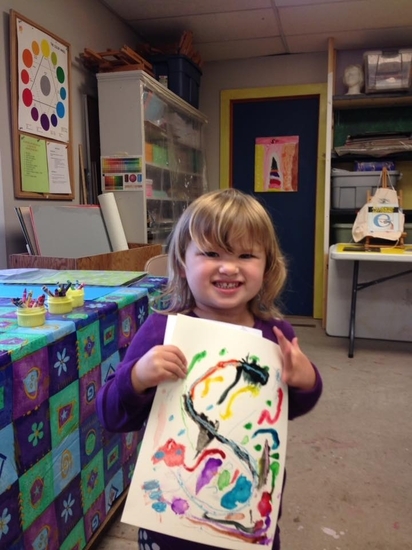 Class size is limited to the first fifteen registrants (and usually fills up, so act fast). The cost to attend is $25, which includes all necessary materials and two snacks. Youth are asked to bring a sack lunch. To register or to learn more, you may visit the Madison County Extension Office, call 515-462-1001 or e-mail hargrove@iastate.edu. 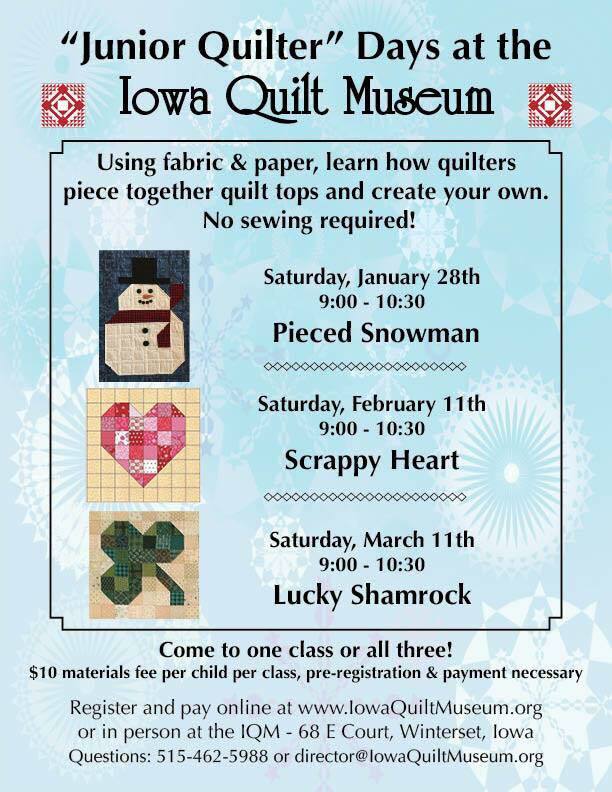 The third and last class in Junior Quilter Days at the Iowa Quilt Museum is scheduled for Saturday, March 11th. In honor of St. Patrick’s Day, participants will make a Lucky Shamrock.